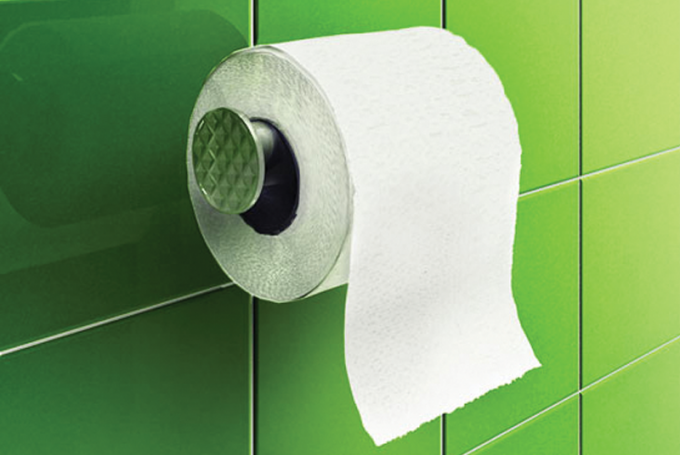 The problem of clogged sewage is familiar to many, but not all know that one of the main causes of toilet paper. In some cases, to throw it down the toilet is unsafe and even if problems are seen, they can appear with time. - if your toilet is directly connected to the sewer of an apartment building. Unfortunately, not all people know that ordinary toilet paper does not dissolve completely. She might lose her the forum to become too thin or even decompose into small pieces, but they will still form a Deposit. The fact that the toilet paper consists of cellulose. It is formed when cook chips. Because of its organic structure, cellulose is resistant to various chemical compounds and resistance to mechanical stress. After flushing the paper begins to move through the pipe. If its width is quite wide, and the length is small, then the particle simply does not have time for anything else to go on. Otherwise, the scraps of toilet paper begin to settle in inconvenient locations, forming a clog. If particles fall into the tank, they will start to settle to the bottom. Machine vacuum trucks, starting the pumping will be faced with a huge number of similar particles. In the result, the pipes can become clogged, and the pump power is not enough to "punching". To avoid such problems, you can provide local exhaust as active septic tank or any other cumulative-cleaning equipment. In these tanks bacteria will break down not only cellulose, but also other particles, forming blockages. In apartment buildings with Central sewer no such problems exist for a number of reasons. First, the width of the pipe and its devices do not allow to accumulate particles of cellulose. Second, after entering the manifold, using a special pump pumped all the waste are pushed to a cleaning station, where special bacteria remove any dirt.